Skindred have announced the title of their forthcoming album will be Union Black. The album is due for release in May next year. At long last, Rob Zombie has announced a UK tour! He’ll be in the UK next February with Joey Jordison on drums! 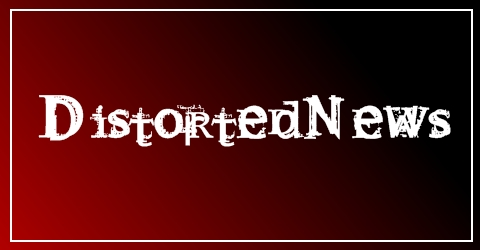 And support from Skindred and Revoker. 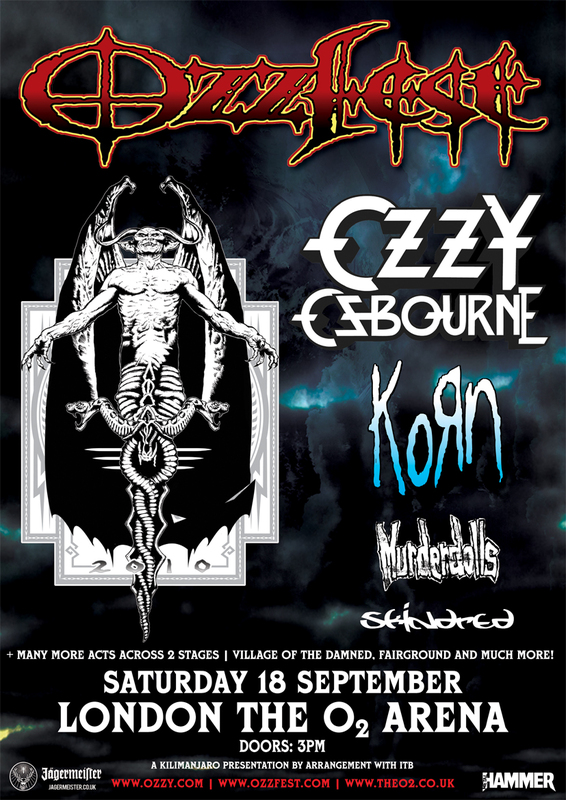 A UK Ozzfest date has been announced for the 18th of September at the O2 arena in London. Ozzy, Korn, Murderdolls and Skindred have been announced and there will be one more band announced on the main stage as well as five second stage bands.